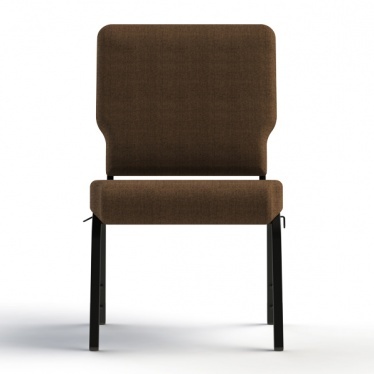 If you want the best quality wooden chair for your church then the Meridian from Uniflex Church Furniture is the answer. The Meridian is a beautiful chair that is built to last. 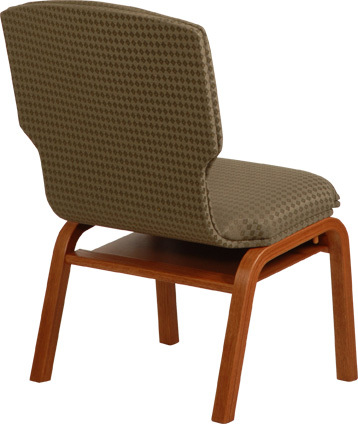 Our price on the Meridian chair is so low we cannot advertise it online due to manufacturer restrictions. 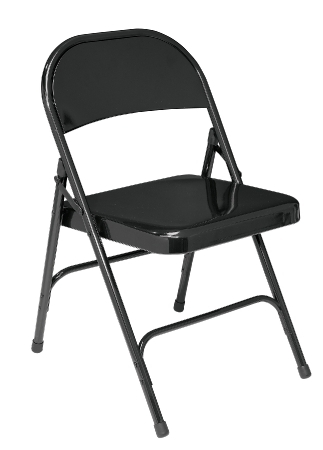 To learn more about the Meridian worship chair from Uniflex call us at 419-469-6411. SAVE ON ALL UNIFLEX WOOD CHURCH CHAIRS! 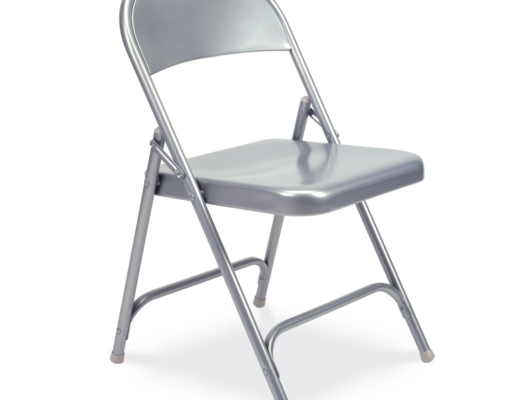 Pastor owned and operated, Church Furniture Partner understands the needs of Churches and has a passion for providing quality chairs and unbeatable service at the best price anywhere. Our price on the Meridian from Uniflex is the lowest anywhere. Give us a call at 419-469-6411 or fill out the form below and one of our staff will contact you to assist with the seating needs of your Church. Don’t worry, we do not use any high-pressured sales tactics.